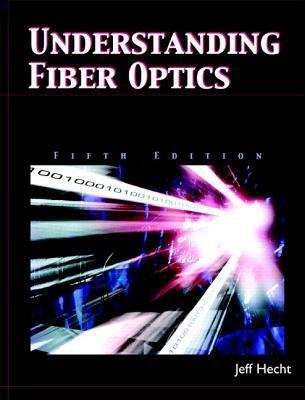 This book is thorough, up to date, and provides comprehensive and intuitive introduction to fiber optics. With mathematics limited to basic algebra, the book takes a practical approach to understanding fiber optics. It thoroughly describes important concepts for the novice, building up an understanding of optical fibers, their properties, light sources and detectors, and fiber-optic components and their application in fiber-optic systems. It covers the basics of fiber-optic measurement and troubleshooting. Ideal for technicians, entry-level engineers, and other nonspecialists.